Who would have thought a bit over a decade ago that hotels and taxi services could face a fierce competition from private owners and that one could buy craft work from an unknown person who lives across the ocean in just a couple of clicks of a mouse? The swift development of technology has empowered it all, thanks to which the so-called “collaborative” or sharing economy has emerged. Investopedia describes the term as a peer-to-peer (P2P) based economic model of acquiring, providing or sharing access to goods and services that are facilitated by a community based online platform. In other words, the services are provided by and shared between private individuals rather than between a company and an individual. This model has revolutionized a lot of spheres of our lives, made many services more affordable and globally accessible as well as has been promoting sustainability. In the majority of cases, the shared economy is based on the application of underused assets like an empty room in a house or an idle car. Uber, Airbnb, and Etsy are all household names of sharing economy businesses that successfully operate in many countries across the world. Similarly, coworking the space sharing economy has revolutionized the real estate scene. Not all shared economy services revolve around tourism and ride-sharing is not always related to car lifts. Bikeshare.com allows users to either rent or list bicycles. With boataffair, you can charter a yacht or swap a boat with other members registered on the platform. 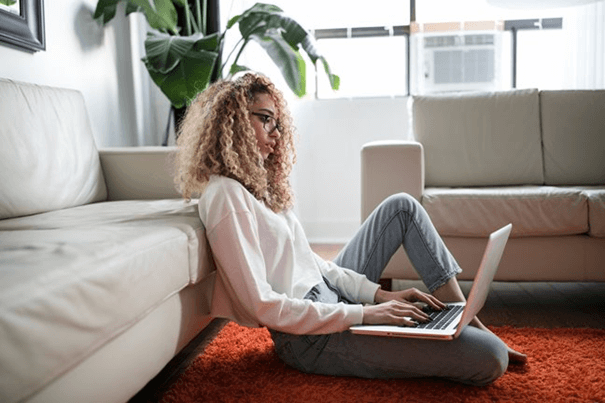 Freelancers from across the globe can get orders through freelancing platforms while organizations can benefit from hiring part-time independent contractors who provide excellent services at a reasonable price. Upwork, Guru, and Freelancer are some of the successful examples of such companies. Traditional offices are being replaced by coworking spaces that are equally popular in the Western and Eastern Hemispheres and virtual coworking spaces. The latter presuppose an online community of remote workers who can share ideas, learn from each other and collaborate working from virtual rooms as well as interact with their cameras on. Why Are Companies Based on Sharing Economy Model Successful? Giants such as Airbnb and Uber are examples that sharing economy companies can be outstandingly successful. Both enterprises have created platforms that can be used both by people offering services and those who are looking for the same kind of services. Another distinguishing feature is lower price compared to that offered by a hotel or taxi service respectively. Convenience and user experience are yet other reasons why millions of users choose Uber and Airbnb. Thanks to the great app and user-friendly web interface people can order a car or find short-term lodging they need in no time at all. How Does the Future of Shared Economy Look? 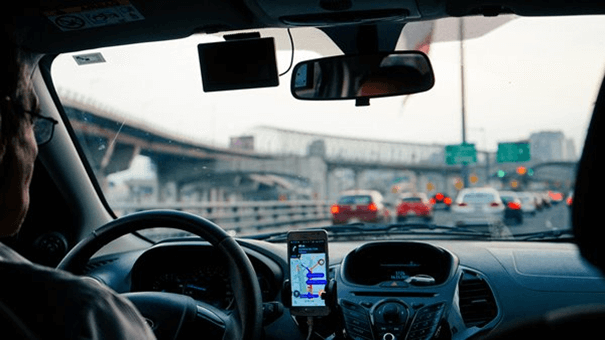 Obviously, there are issues that shared economy businesses have to tackle, like regulatory uncertainty, but one thing is clear: they are here to stay. Currently, people across the world don’t only share unused space in their apartments or offer a ride in their car whenever they can. There are platforms where construction equipment, household goods, baby cots, storage space and even parking spots can be rented. As the sharing economy develops the concept of anything as a service seems like a probable reality. Who knows, perhaps in another decade we’ll be sharing robots, space on personal aircraft or a ride on a moon car! Junel is a digital marketing enthusiast. 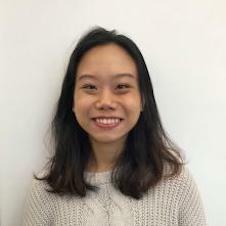 The non-exhaustive list of things Junel likes includes coworking insights and chocolate ice cream. 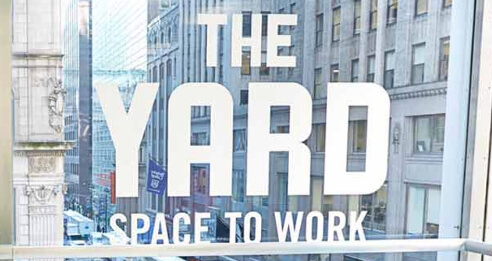 Save your community manager 41 hours each week—learn how The Yard did it with cloud-based access control. 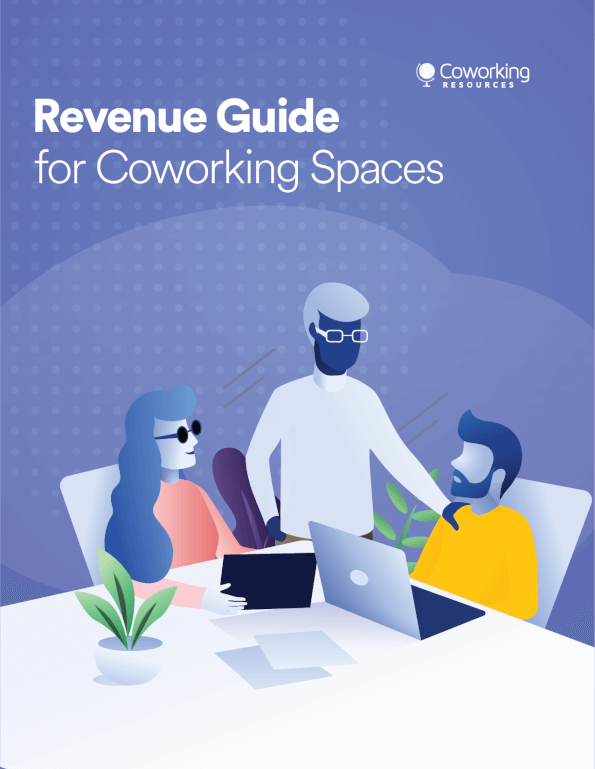 Get this full guide in PDF format, plus other useful content from CoworkingResources. We're offering this guide as a free download. You will also be signed up to get content from our blog. Free access to our best guides, industry insights and more. Security in Shared Workspaces: Necessity or Business Enabler? How Big Should My Coworking Space Be?